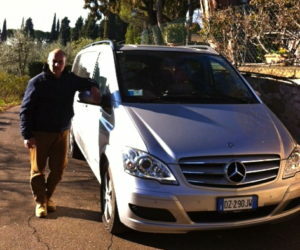 This full day tour, with Paolo (see his biography below) lasts about 8 hours and focuses on the Maremma/Bolgheri region. Paolo will pick up your group at your villa. 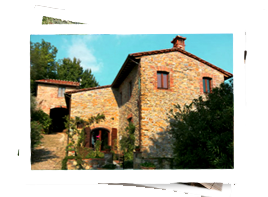 (The drive to Maremma is about 1hr40minutes from the Lucca area). 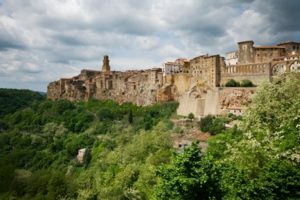 Maremma is a coastal scenic area of Tuscany where in the last 30 years the most appreciated Italian “Supertuscan” wines are produced. 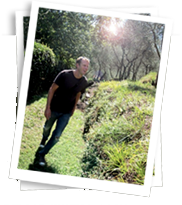 We have gained access to two exclusive wineries in the Bolgheri areas. Lunch is on the premises of a winery or a tiny medieval town, which you can decide with Paolo's advice. Price: Full day driver and guide are included. Tasting fees and lunch are not included.